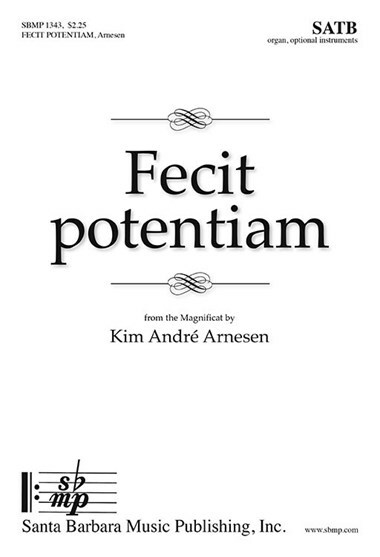 Fecit potentiam, Kim André Arnesen | Santa Barbara Music Publishing, Inc.
From the beloved Arnesen Magnificat comes this upbeat, dramatic movement. 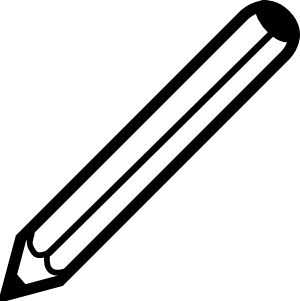 All sizes of choirs will delight in this special piece. Part of Arnesen's beloved "Magnificat" (SBMP1305), this is highly rhythmic as it builds to a glorious, dramatic ending.